You don’t have to be an Impressionist painter to create watercolor masterpieces! 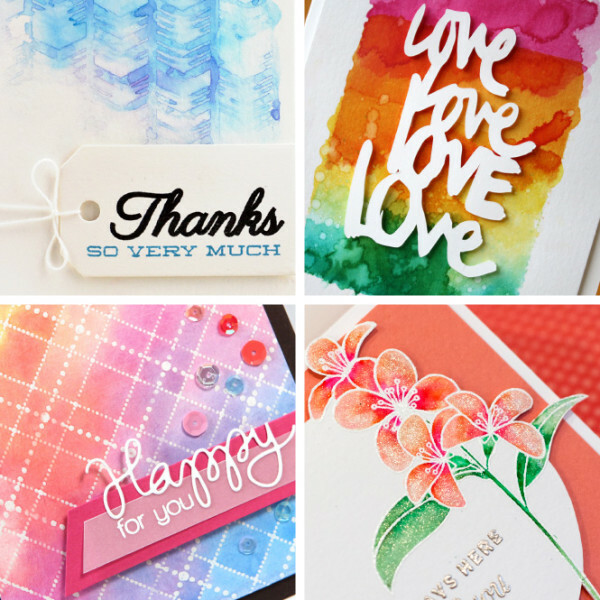 With Online Card Classes’ Watercolor for Card Makers, you’ll learn card-making expert tips and tricks for creating popular watercolor looks on your cards—using both watercolor paints and supplies you may already have! Join instructors Kristina Werner, Jennifer McGuire, and Jennifer Rzasa as they explore the many different ways you can achieve beautiful (and simple!) watercolor effects. Starting with easy soft sky washes and progressing to darling hand-painted images, the approachable lessons offered in Watercolor for Card Makers are tailored to help you grow with the class. In addition to traditional watercolors, other mediums will be used, such as Distress Ink, pencils, and more. You are sure to find something that is suited for you! Simple watercolor techniques and ideas for every card-making style and skill level! When you register for class, you have LIFETIME access to all Watercolor for Card Makers videos, PDFs, and class materials. 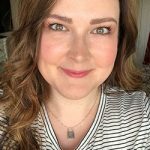 Whether it’s next week, next year, or three years down the road, as a registered student you will still be able to log in to Watercolor for Card Makers for inspiration. *Many watercolor mediums will be covered. We will also be using Watercolor pencils, Tim Holtz Distress Markers, and Tim Holtz Distress Inks. You can choose to use whatever works best for you. A video explaining the supplies in also available for registered students for they login to class.